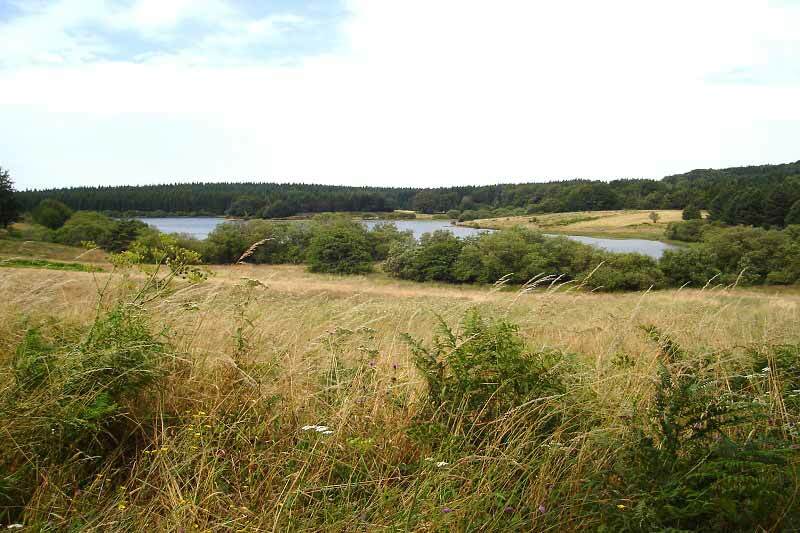 There`s a lot to discover and visit In the area surrounding Camping Goudal. There are some well-known tourists sites not to miss! We have devided the tourist sites in three categories (depending on their distance from the campsite). 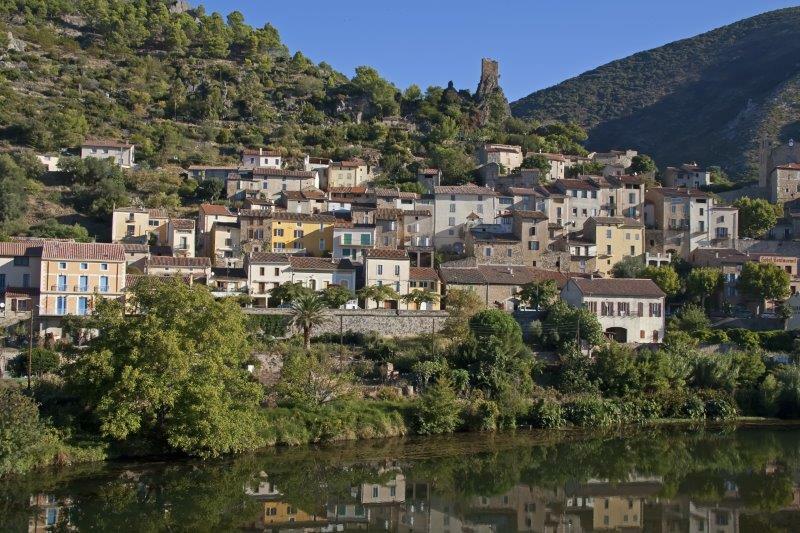 A 10 minutes’ drive takes you to the nearest village of La Salvetat sur Agout. This little village has supermarkets, butchers, bakers, a greengrocer and a pastry shop but also a fish farm and gas stations. 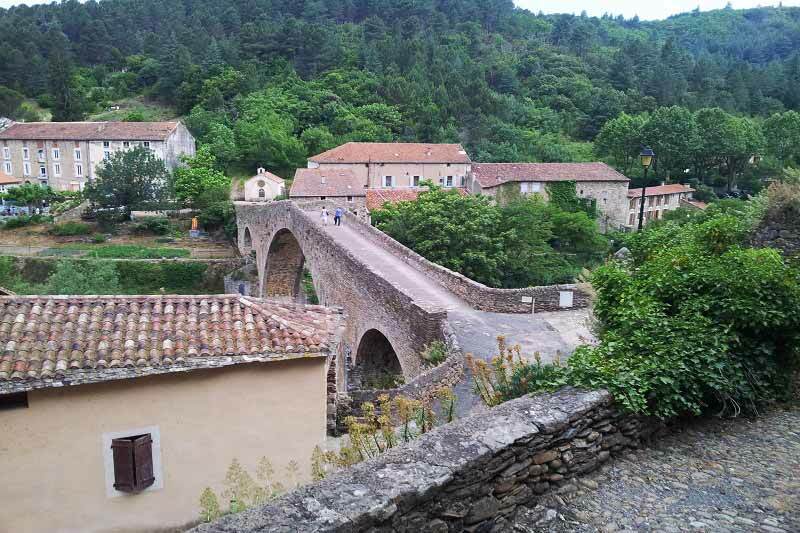 You can also visit the old parts of this fortified village and the old pilgrimages routes of Saint Jacques de Compostelle. There is a weekly market in the village on Thursday and Sunday morning. 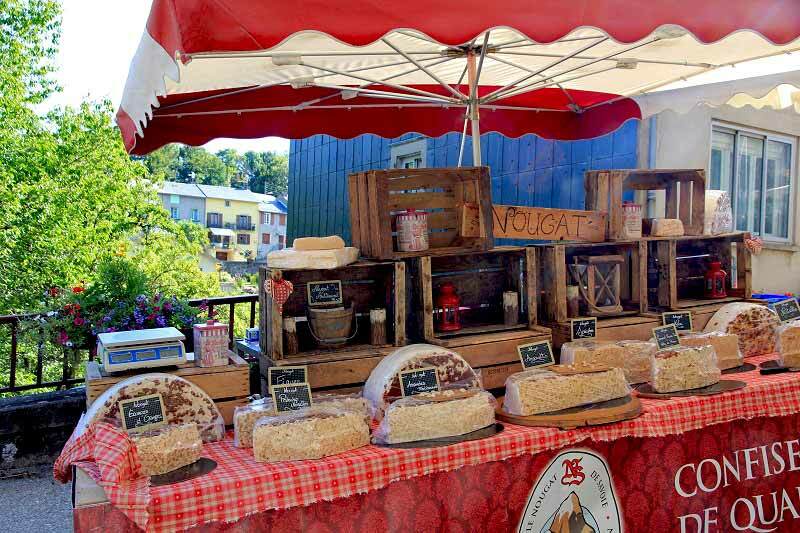 In the summer there are also night markets and food markets for Burgundy tasting. 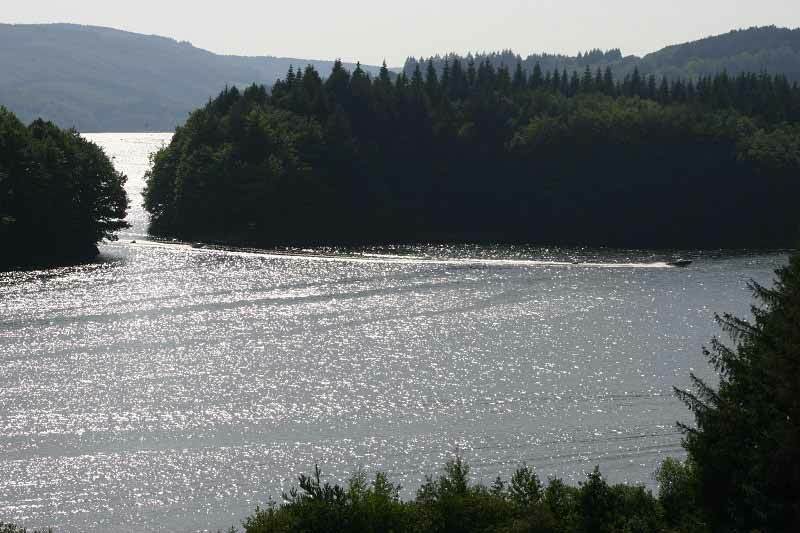 At the ‘‘Base des Bouldouires’’ of the lake Raviège you can also enjoy the water activities such as canoeing, water cycling, windsurfing, waterskiing, wakeboard, stand-up paddling and water tubes. You can also rent a powerboat or sailing boat. 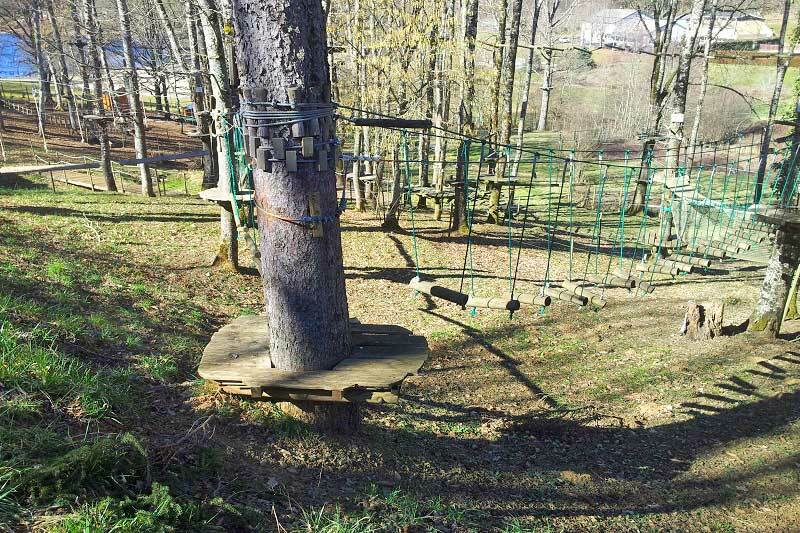 A challenging course is set up in the threes for all who seek adventure. Suited for young and old! There is a total of 31 marked mountain bike trails good for a total of 610km of tracks with different difficulties (1 green, 11 blue, 11 red and 8 black). 2 of them passes near the campsite. It`s possible to rent bikes in La Salvetat sur Agout. 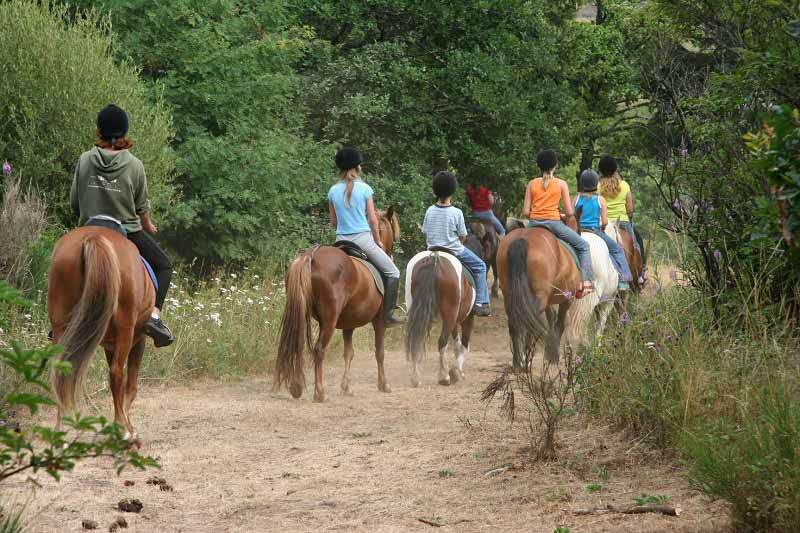 It`s possible to hike with pony`s or donkey`s (children can get on their backs) on different marked routes. 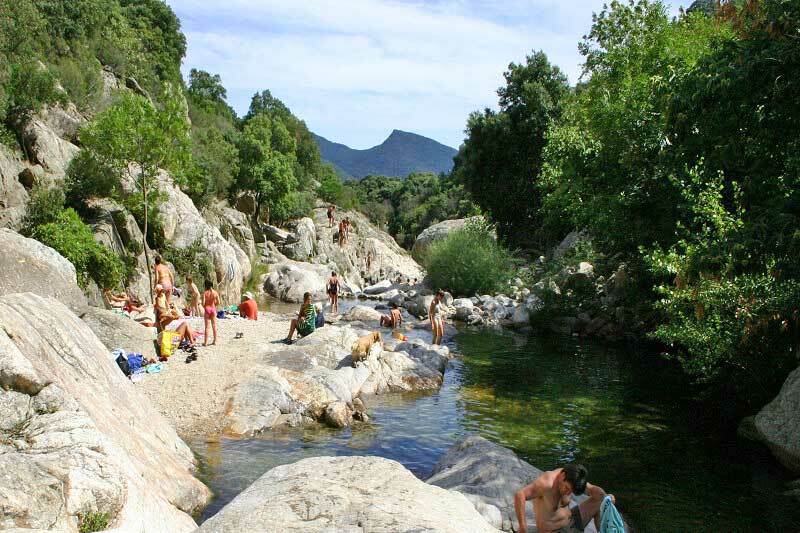 There are many fishing spots in the area of La Salvetat sur Agout and the lakes. A guide booklet shows you the 24 best sites to go to. From La Salvetat sur Agout there are 6 different marked hiking routes from 6 to 17km long. One of them passes near the campsite. 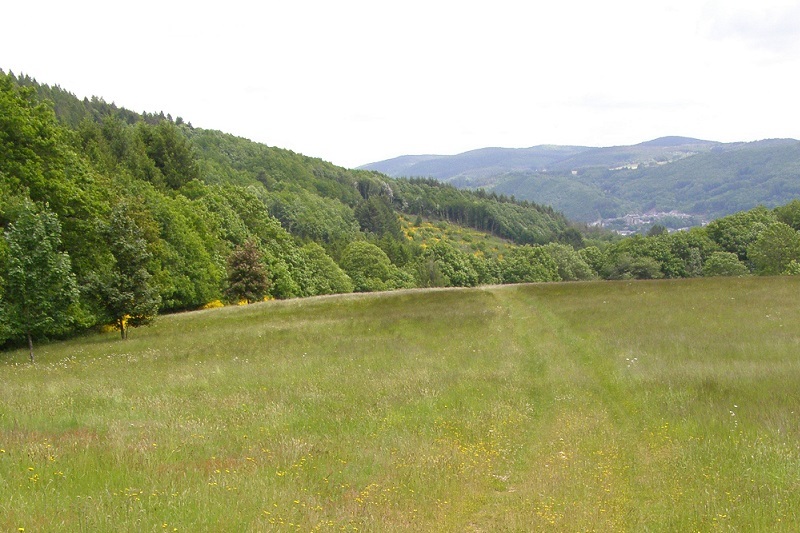 In the surrounding area there is a total of 300km marked trails. The pastries of Flipo are well known in the area and people come from far to get them. Especially his homemade ice cream is recommended in the summer! 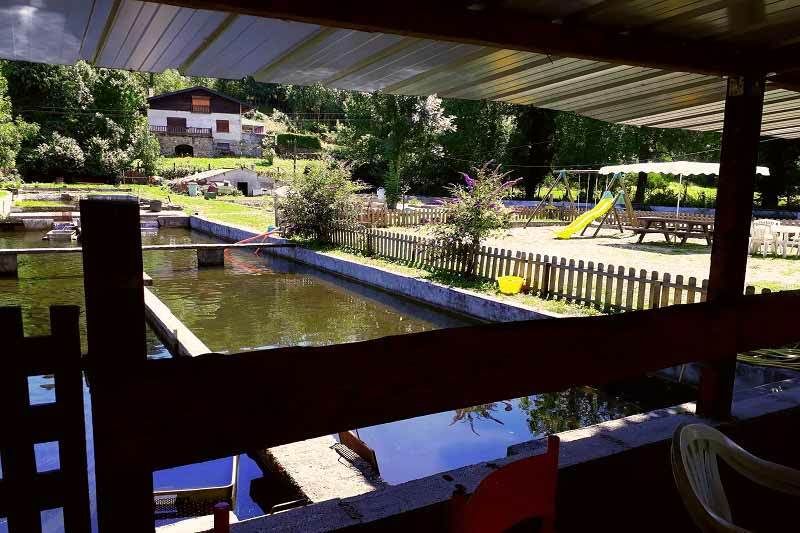 There is also a fish farm in La Salvetat sur Agout where you can go with the whole family and catch your own fish for a nice meal. 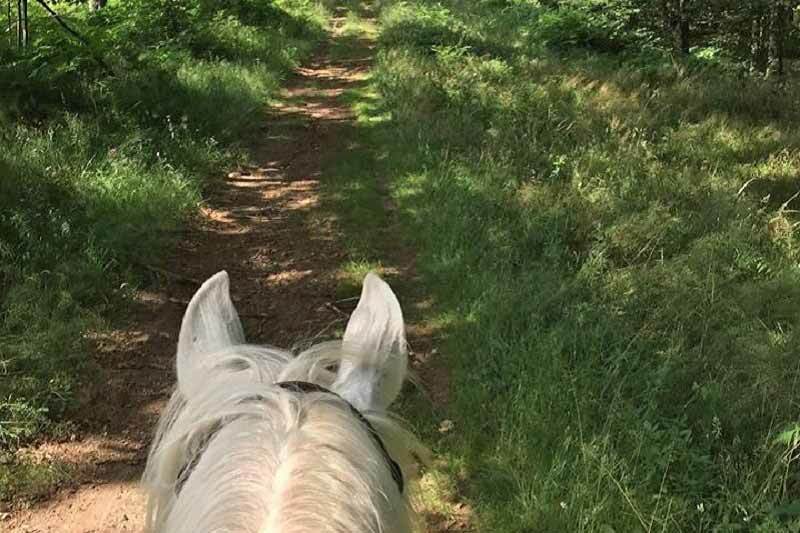 For the horse lovers there is the possibility to make beautiful trips (with guide) through the nature. It is also possible for children who have never ridden a horse to have an introduction. 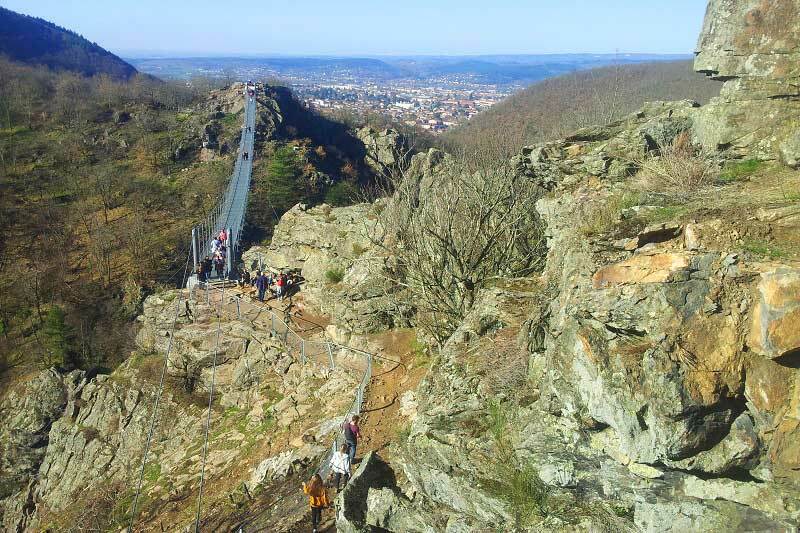 The Sidobre is highly recommended due to its natural surroundings and fascinating rock formations. 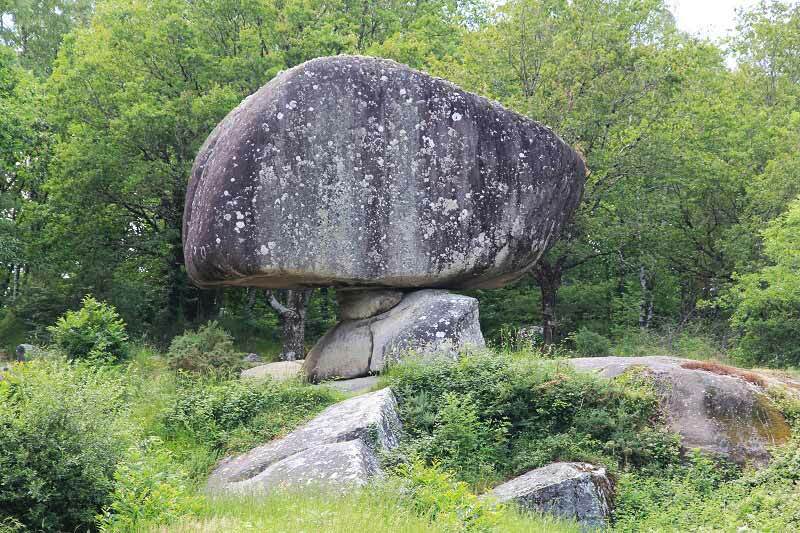 Here you will find huge boulders and granite formations in the forests, hills and mountain streams. 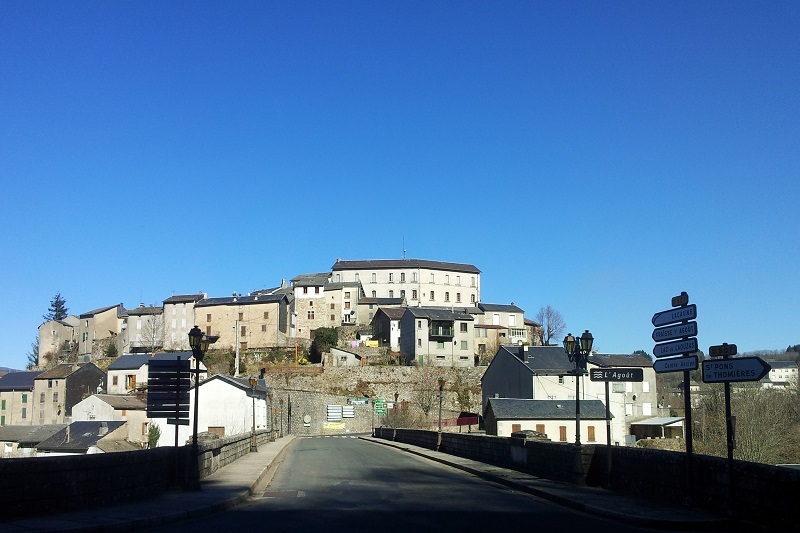 There is a circuit called ”Entre Agout et Sidobre” that takes you past the highlights of this area (including the city of Castres). In this gorge you can hike on an easy to walk path, along the mountain stream and between the high cliffs. In the water there are many small water pools where you can or swim. Many outdoor sports can be practiced in this area. 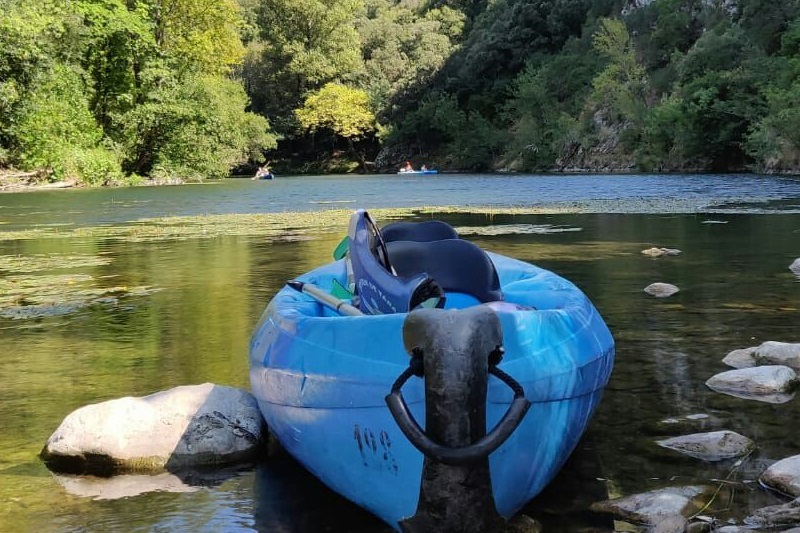 On the river l`Orb you can go canoeing (rent) and get a view of the beautiful surroundings in a different way. Different distances and levels are possible. 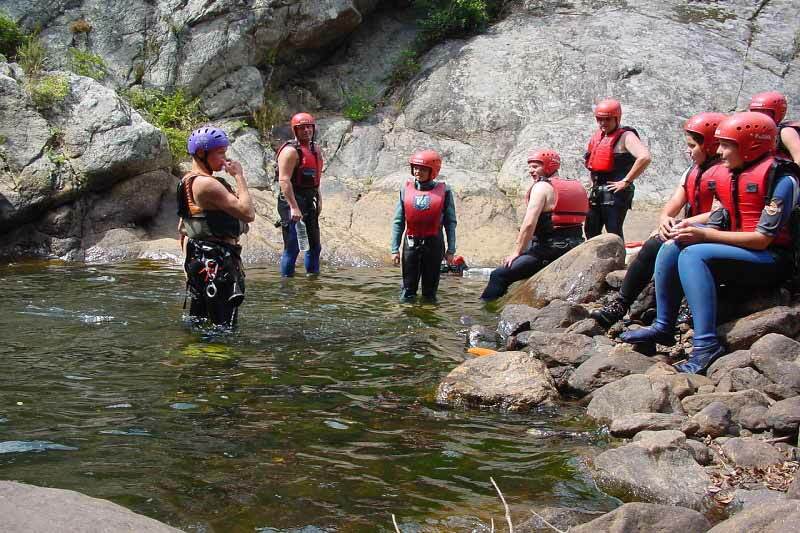 In the somewhat rougher environment called Caroux, various outdoor activities can be practiced such as rock climbing, canyoning, caving. English-speaking guide is possible with these activities. This is the story of a boy (enfant sauvage) that was found completely haggard in the forest. He had grown up among the wild animals for years. This children’s walking path (sensory path) allows children to walk in the tracks of ‘the wild child’. 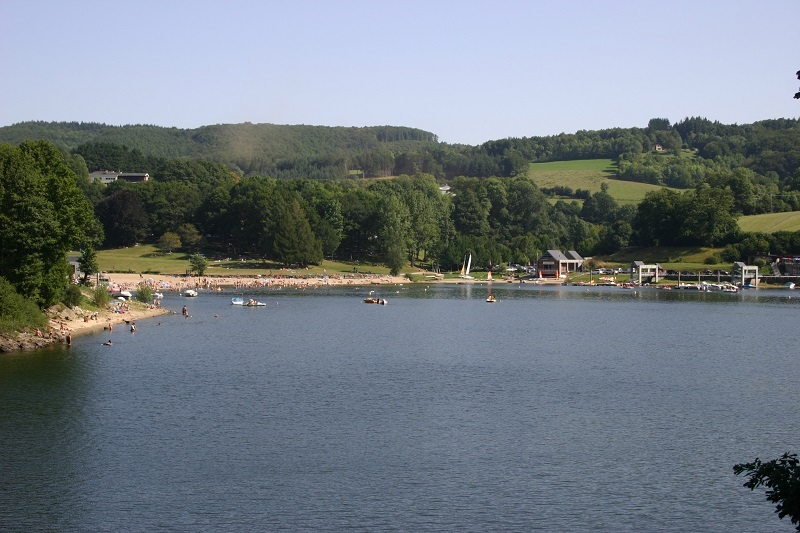 The Lac de Laouzas is one of the 4 reservoirs in the area and has a beach area. You can also swim here. Not far from here is the “Maison de Peyrac”. This is an open-air museum, suitable for the whole family, where you can see and experience how life used to be. Activities are regularly organized during the summer. The Lac du Vesoles is a vast reservoir at an altitude of 1000 meters. It offers beautiful walks through an rocky area with forests and panoramic views. Not far from Saint-Pons are the Grottes de la Devèze. 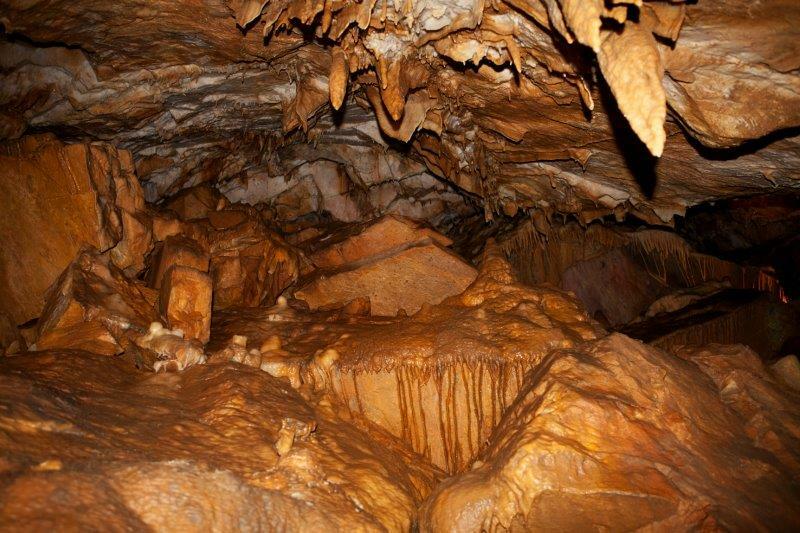 These caves were discovered by accident in 1886 during the construction of the Bédarieux-Castres railway line. These caves can be visited under the guidance of a guide. (also in english). The area around Lacaune is known for its hams. The company Jambon Oberti organizes guided tours. The village is also known for its ”Sources Chaudes ” (hot springs). 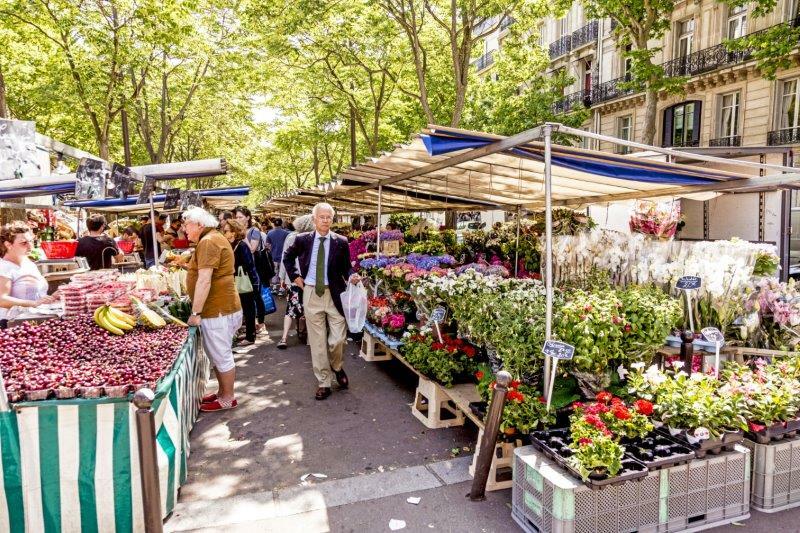 Every Wednesday morning there is a market in St Pons de Thomières on the square next to the church. 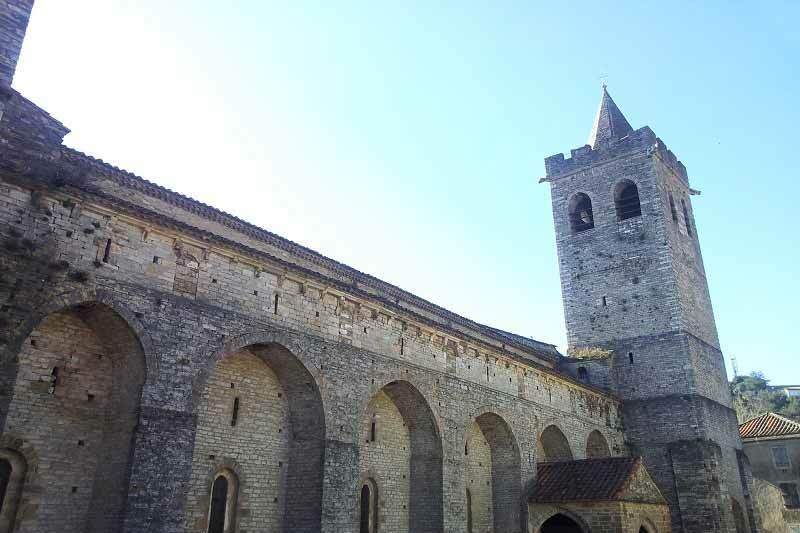 This village has an old abbey from 936 and also a prehistoric museum where finds from the area are exhibited. 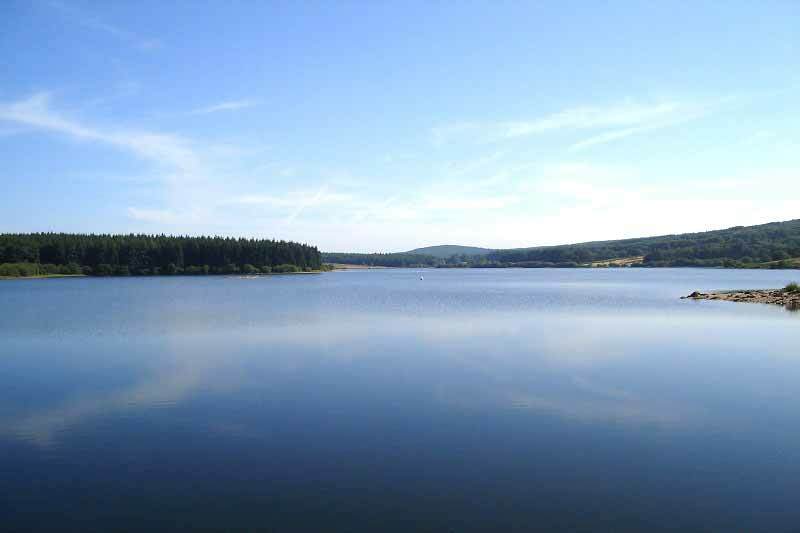 This reservoir is distinguished from the other lakes by its more natural location and it is on the “Route des Lacs”. You can swim here in a few places but there is no laid-up beach. 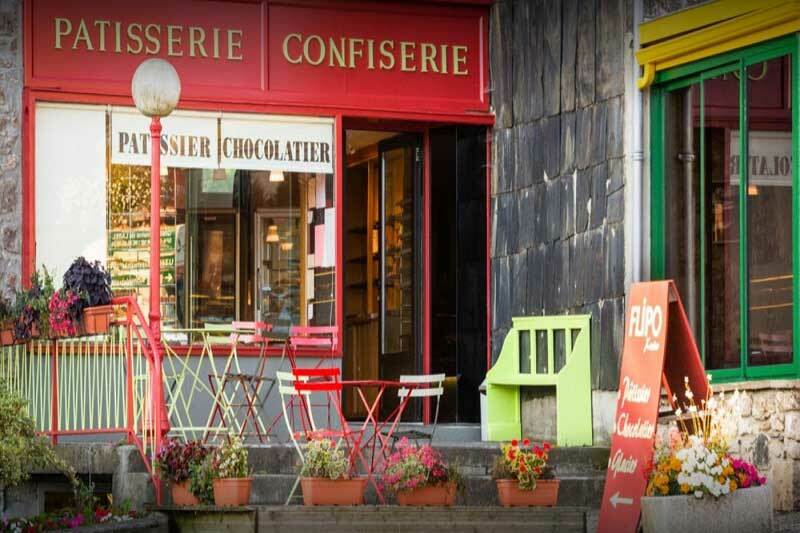 A picturesque village classified as “Plus Beaux Village de France”, one of the most beautiful villages in France. The old fortified village lies on a rock and near the river the Jaur. Always wanted to know more about edible plants in nature? Workshops on “cuisine sauvage” are regularly held during the summer. After you have set out with a guide to find edible plants, flowers and herbs, you will prepare them together and of course eat them. 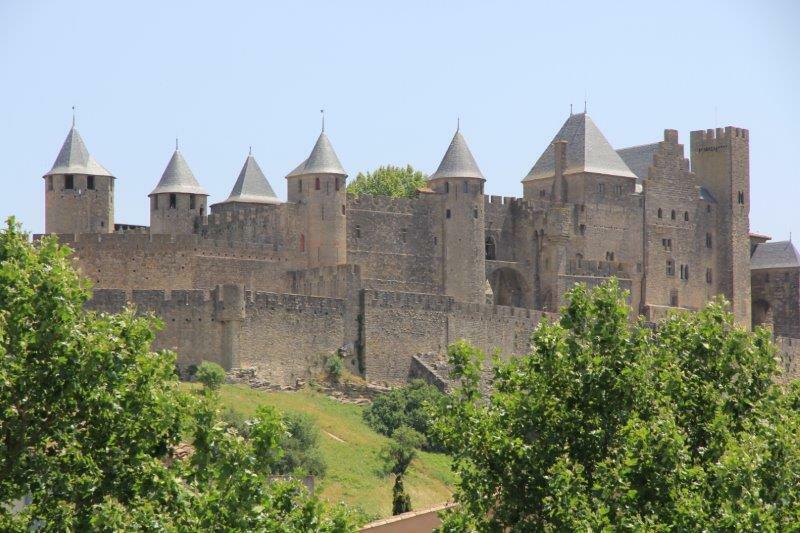 The biggest and best conserved medieval castle from Europe with a city behind his defensive walls. During the summer they also perform medieval shows. 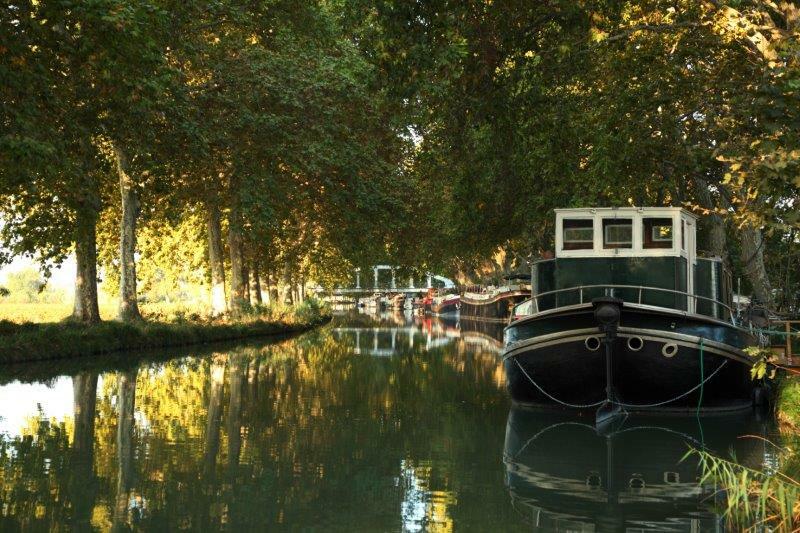 The famous Canal du Midi runs nearby. The fortified village of Hautpoul dates back to the year 413. 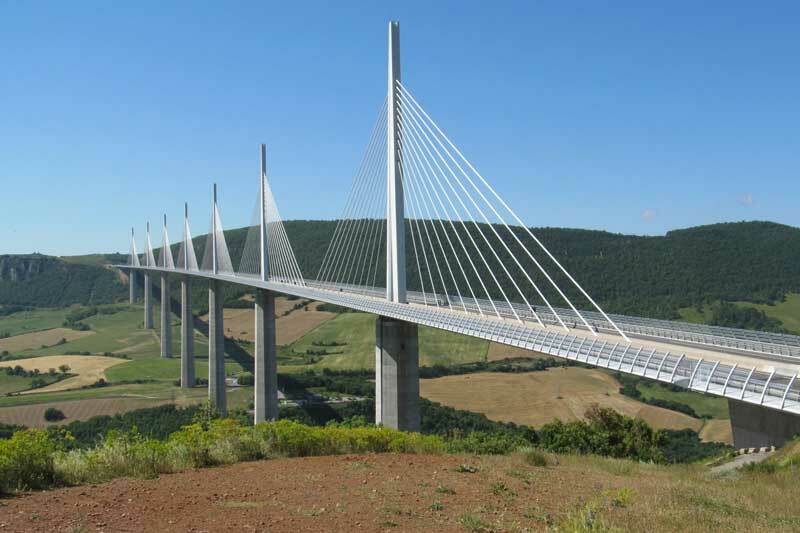 There`s a beautiful marked trail that brings you to the top by a suspended bridge. You can than admire the panoramic views over Mazamet formerly known for the production of leather and wool. 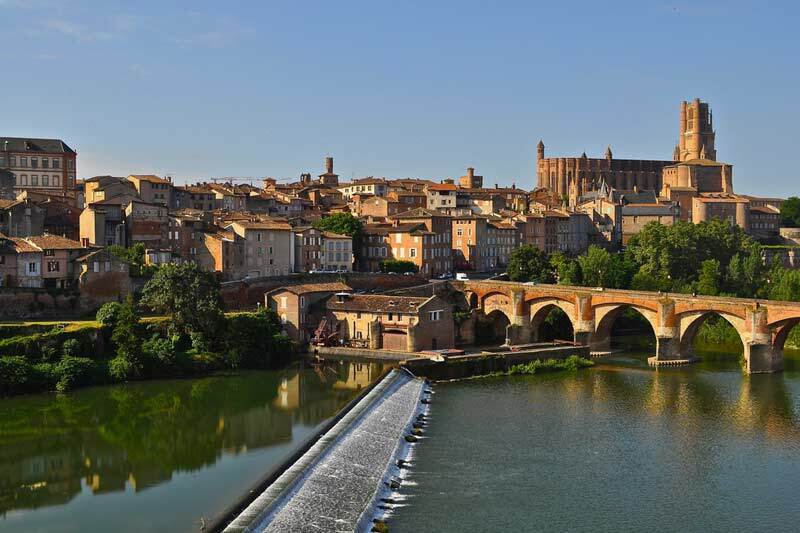 Also called ‘‘red city’’, it sits on the banks of the Tarn and is known for the cathedral build from red bricks and the bridge crossing the river the Tarn from the 11e century. 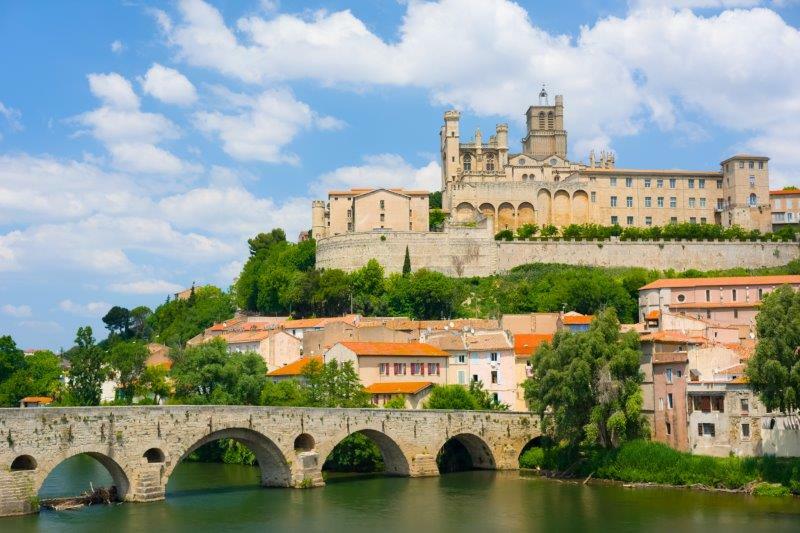 This city has a riche history and is known for being one of the oldest city’s in France (640-625 B.C.). 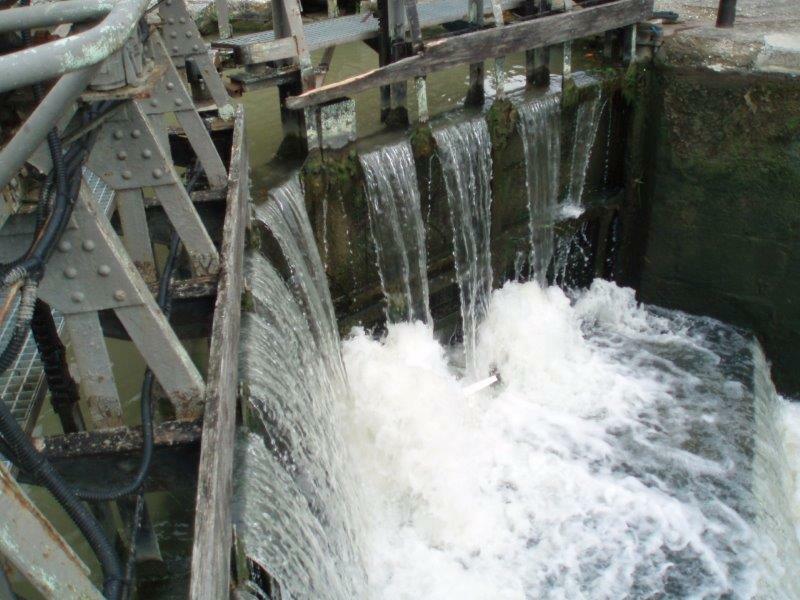 Besides the impressive cathedral, the Canal du Midi runs not far from there with the ‘’9 écluses de Fonseranes’’ (water locks). The Mediterranean sea is a 15 minute drive from there. A 250km long canal between Toulouse and Sète with various locks (including les 9 écluses de Fonseranes). Is a picturesque little village where time stood still in the middle of the vineyards. 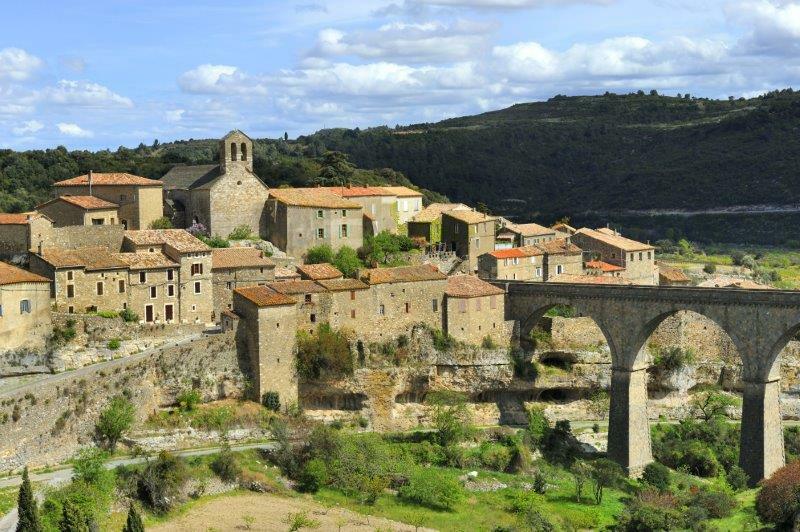 Minerve is also known for the natural bridges and carved tunnels in the rocky mountains. 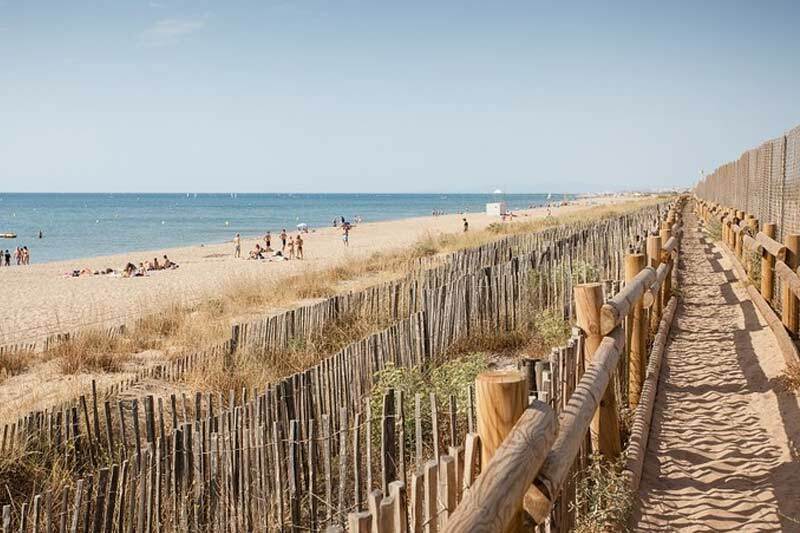 For a visit to the Mediterranean sea you can go to Valras Plage and Serignan Plage (near Béziers) or to Narbonne Plage. This city, dating from the time of the Romans, is known for two of the most important roads from the Roman Empire, Via Domitia and Via Aquitainia. In addition, many other Roman remains can be admired in the city center. 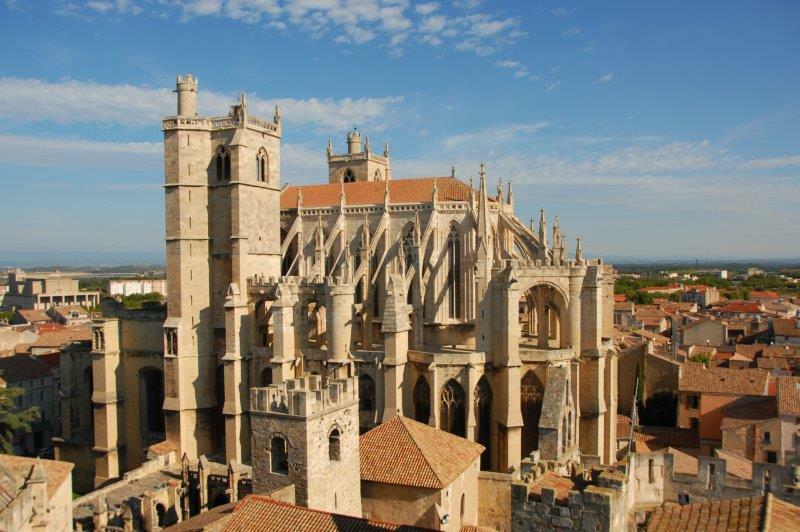 A visit to the beach of Narbonne is also worthwhile! 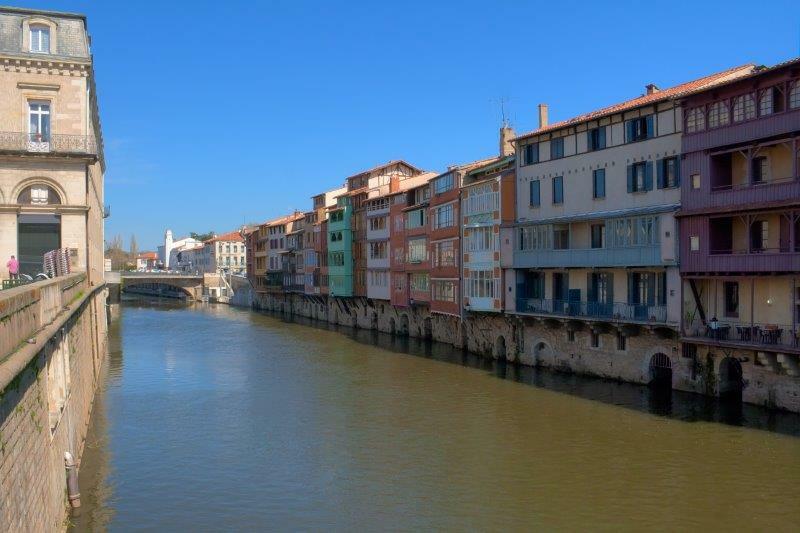 A real student city with the foundation of the university of Montpellier in 1289, one of the oldest in Europe. Here to the Romans have left their mark like a aqueduct and the historic buildings and monuments in the city center. A zoo where 1200 animals live (140 species) from all over the world. One picture can say more than a thousand words! As you can imagine we are very enthusiastic about the area surrounding our campsite. We can tell a lot about it, what to discover and visit but we think we can better show you! Click on the photos.